Jane Asher set a world record as British women won 10 golds on the second day of the London 2016 European Masters Swimming Championships. 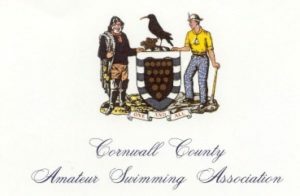 Competing in her first individual event of the Championships, Kings Cormorants swimmer Asher took an axe to her old record of 3:31.71, clocking 3:21.29 to take the continental title in the 85-89 Years age group. Having set her record in pool 2, Asher made the short trip over to pool 1 to claim a second gold later in the day, teaming up with Penny Webster, Elizabeth Savidge and Christine Goodair to lead home a British 1-2-3 in the 280-319 Years 4x50m Freestyle Relay. The Kings Cormorants ladies clocked a British record 2:37.91 to take the touch ahead of quartets from Spencer Swim Team and Mid Sussex Marlins in 2:37.95 and 2:44.83 respectively. Romford Town’s Jill Complin won her second European title in two days as she claimed 200m Freestyle gold in the 75-79 Years age group. 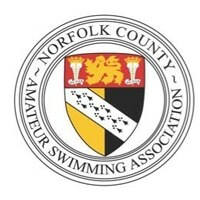 Complin, who won 800m Free gold on the opening day, clocked 3:12.74 to finish first with Camp Hill Edwardians swimmer Jenny Ball joining her on the podium with bronze in 3:46.74. There were two Brits on the podium in the 50-54 Years 200m Free as East Leeds’ Karen Graham won gold in a British record 2:19.45 while Romford Town’s Madeline Raymond followed her home for silver on 2:24.73. 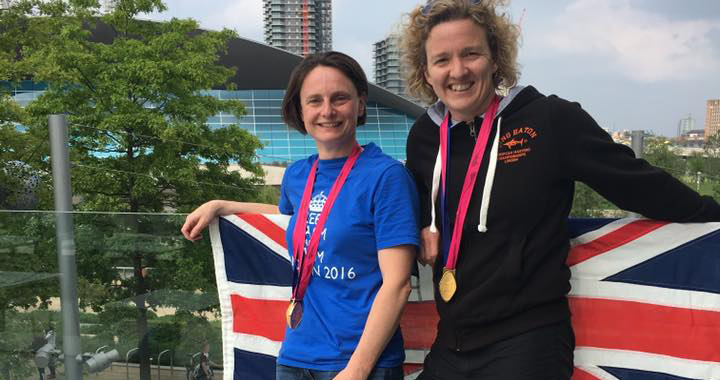 Raymond’s Romford teammate Dawn Palmer and Loughborough University’s Aisha Thornton also claimed their second golds in as many days with victories in the 40-44 Years and 25-29 Years age groups respectively. Palmer took down an 11-year old British marker with her 2:14.18 effort while Thornton came within a second of the world record as she set a British record 2:05.41. There was also a 200m Free British record for Sub 160’s Sarah Collings as she claimed 35-39 Years silver in 2:13.64. Long Eaton’s Helen Gorman led home a British clean sweep of the podium in the 40-44 Years 50m Breast, touching first in 34.94. Kenilworth’s Clare Wilkinson was second in 35.76 while Nothampton’s Karen Key took bronze with a 36.26 effort. 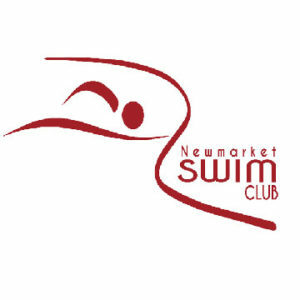 Spencer’s Diane Ford also topped the podium in the 50m Breast, winning the 70-74 Years age group in 45.99 while Derwentside’s Rachael Wilson set a British record 33.01 for gold in the 25-29 Years age group. Weston Super Mare’s Sara Dykes was the only British woman to top the podium in the 100m Butterfly, winning the 45-49 Years title by just 0.39 seconds. Dykes took gold in 1:09.04 while Team Anglia’s Liz Woolner joined her British compatriot on the podium with bronze in 1:09.95. 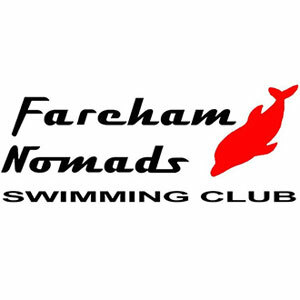 Judith Hattle set a British record 1:13.04 for 55-59 Years 100m Butterfly silver while there were also British records for Nottingham Leander, Otter and Etwall Eagles in the 100-119 Years, 160-199 Years and 200-239 Years age groups of the 4x50m Freestyle Relay respectively.